The best lap dogs consider your lap as a wonderful sanctuary where they can simply melt and forget about everything around them. Lap dogs can also be the perfect companions for seniors who often spend their days inside the house. But, it doesn’t mean that you should just sit around all the time. Both you and your furry friend need exercise. However, once you are done with the physical activities, you can simply let him comfortably curl up on your lap, pet and pamper him while you flip through the TV channels. If this is the kind of lifestyle you prefer, it is time for you to make yourself familiar with the best lap dogs breeds out there. ​Here is a quick handy guide that gives an overview of the best breeds for lap dogs together with some of the popular lap dogs for seniors. The national dog of Cuba, the Havanese is a devoted and fun-loving companion. These canines have managed to snag the hearts of many admirers with their expressive eyes, cuddly size, and long, silky hair. They were also given the nickname Velcro dog since they love to stick closely with their owners. This surprisingly energetic and trainable canine breed should be combed and brushed at least two times a week. The Havanese has a height of 8 to 11 inches or 20 to 28 centimeters, with a weight of 7 to 13 pounds or 3 to 6 kilograms. Their life expectancy is around 14 to 15 years. The litter size is 1 to 9 puppies, with an average of 4 puppies. Common colors of Havanese include white, black, brown, gray, silver, and blue. Havanese is social, responsive, loyal, intelligent, and cheerful. However, you might want to watch out for a minor health concern of this breed, which is patellar luxation. The good news is that the Havanese doesn’t have any major health concern. Shih Tzu is also one of the best lap dogs that are also perfect for seniors. This Chinese pup often has a weight of less than 15 pounds with long and silky hair like what you can see in their cousin, the Tibet. Many owners of Shih Tzus describe this breed as very friendly although you can expect them to bark at strangers. They are also famous as watchdogs. 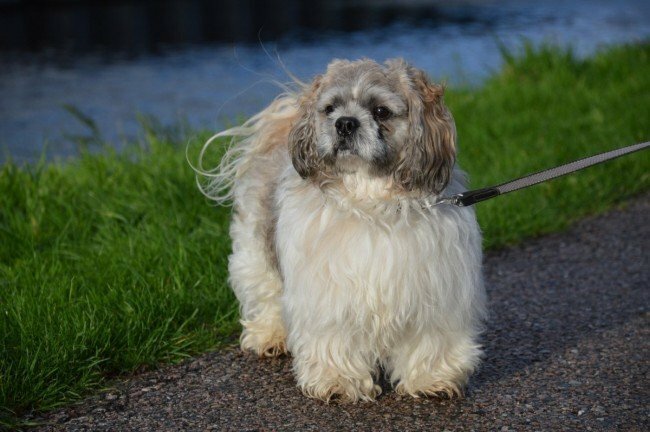 Shih Tzus don’t shed that much, which means that they are also wonderful companions for people who have the tendency to suffer from allergies. They need a good walk every day and regular training. They are also usually happy around visitors and are much friendlier to kids. Some owners find it easy to get used to the underbite and face of Shih Tzus. If you want to get one, you have to watch out for ear infections, eye problems, and trick knee. The breed can live around 13 years and is also among the longest living canine breeds of the world. The Cavalier King Charles Spaniel is an energetic and elegant toy breed that loves to hang out with its owner, whether it means spending time on the couch or going for some outdoor adventures. They are also considered as wonderful therapy doggies thanks to their sweet and gentle natures. The Cavalier King Charles Spaniel reaches a height of 12 to 13 inches or 30 or 33 centimeters. They weigh around 10 to 18 pounds or 5 to 8 kilos, with a life expectancy of 9 to 14 years. 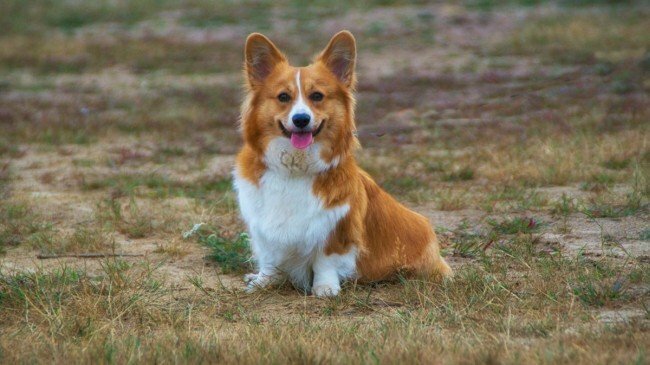 This breed is known for its stunning silky coat with colors ranging from red and tan and black. Their litter size is around 2 to 6 puppies. The Cavalier King Charles Spaniel is social, gentle, courageous, cheerful, and affectionate. Owners should be aware of some health concerns of these lap dogs, such as episodic falling, syringomyelia, hip dysplasia, dry eye or keratoconjunctivitis sicca, patellar luxation, and mitral valve disease. The Lhasa Apso is one of the best lap dogs because they love to chill and spend time around the house. They are amazingly small, not weighing over 15 pounds but not too frail or too small like the Chihuahua or Italian Greyhound. Lhasa Apsos will be more than happy to treat you as if you are a Tibetan monk. They are content to just lie on your feet or sit on your lap while keeping you company. But, don’t be fooled because they also make excellent watchdogs because they tend to bark a lot. 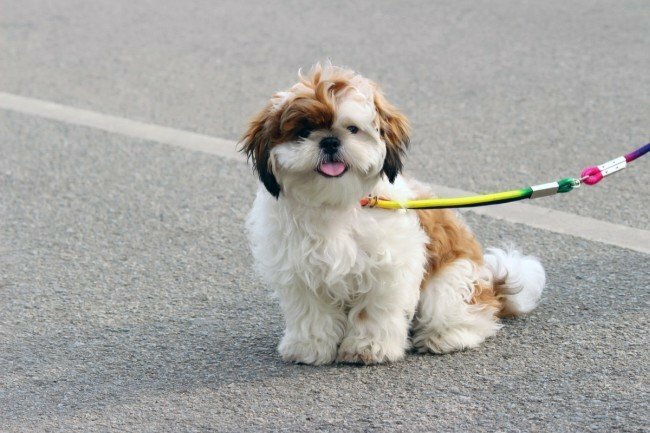 Your Lhasa Apso can alert you when a visitor or stranger gets near the door. If you are smitten by their looks and you want to add one to your family, an added bonus is the fact that this breed doesn’t shed that much. 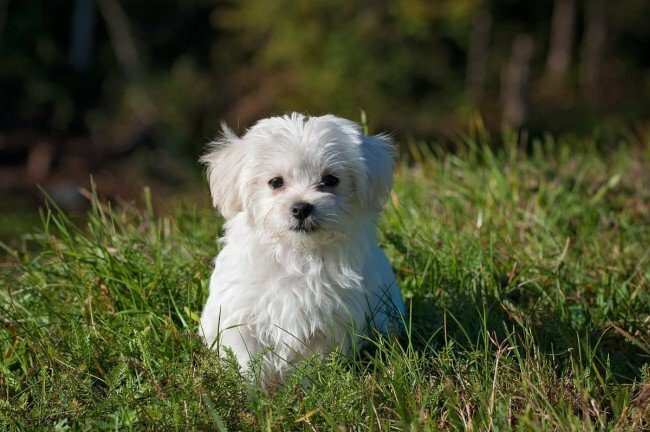 While it is true that there is no such thing as a completely hypoallergenic canine, the Lhasa Apso is fairly clean, making them a great option for owners who have allergies. Similar to other canine breeds, they require training. Failure to do it effectively and early might make them aggressive with grandchildren or visitors. These puppies are often pretty healthy but they can suffer from eye or skin problems. Most of these great canines are free from problems within their average lifespan of 14 years. It makes them among the longest living puppy breeds. If you are searching for kindhearted lap dogs, which is synonymous with affection, the wrinkly-faced Pug is among your best options. These pooches have originated from China where royalty members of Shang Dynasty adored and appreciated them. 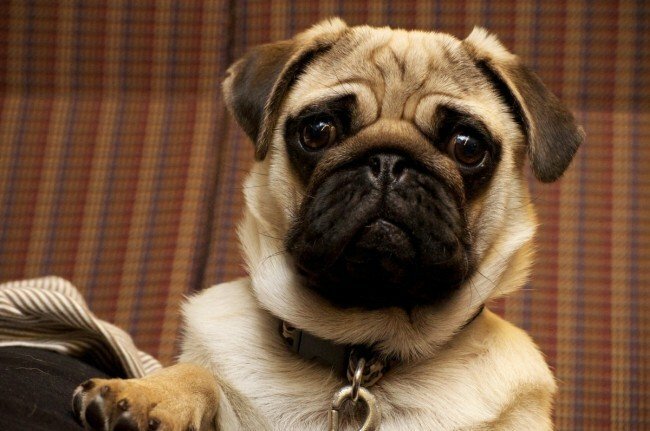 Unlike the rest of the best lap dogs breeds, Pugs have short coat and require little care. But, it is a must to remember that the breed is brachycephalic, which means that it is sensitive to heat. Whether you are snuggling at the couch or exercising at the park, see to it that you keep them cool. Female Pugs have a height of 10 to 12 inches or 25 to 35 centimeters, with a weight of 13 to 18 pound or 6 to 8 kilos. The male ones grow to 12 to 14 inches or 30 to 36 centimeters weighing 13 to 20 pounds or 6 to 9 kilos. Pugs have life expectancy of around 12 to 15 years, with a litter size of 3 puppies. They can have silver or black colors. This breed is alert, affectionate, friendly, cheerful, intelligent, gently, loyal, playful, sweet, and loving. Some of their health concerns include proptosis, skeletal brow ridges, painful entropion, and scratched corneas. This vocal and active tiny dog doesn’t shed that much but it still needs regular grooming just like the Lhasa Apso and Shih Tzu. They originated from England as their name suggests. Breeders in the country chose a dog that will lose its hair only when broken or brushed. The Yorkie is the perfect option for people prone to allergies. Yorkies have been rated 27th, a good spot for a small breed. They also do better in terms of obedience training as compared to most small breeds. They were originally bred for hunting rats. However, they mostly act as companions these days. The breed has some serious health problems. So, if you want the way it looks and you’ve decided on these dogs, you have to look out for low level of blood sugar, trick knees in puppies, retained puppy teeth, eyelash issues that cause corneal damage and excessive tearing, and more issues like portosystemic shunt and tracheal collapse. These dogs also prone to periodontal disease like small breeds and regular tooth brushing is never a bad idea. 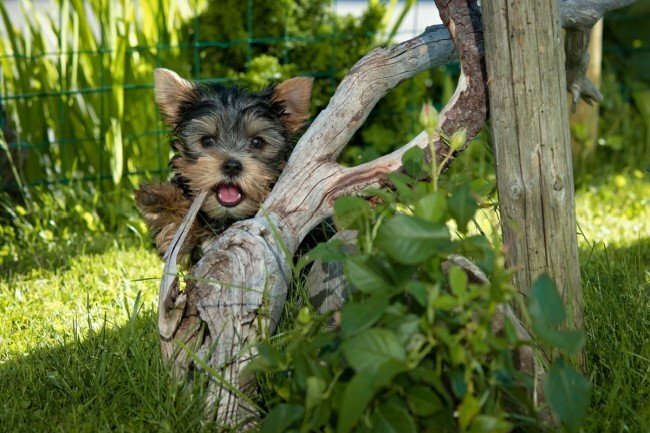 If your Yorkshire Terrier avoids serious health issues, it can live up to 17 years. Chihuahua is considered as the small dog breed, which is also an ancient companion dog from the company of Mexico. It is also the best choice for somebody who can’t spend lots of time walking daily. Majority of Chihuahuas appreciate getting out and tearing up trails or visit dog parks, yet would still do good even not exercised regularly. Many owners of Chihuahua would tell you that their dogs aren’t great with kids. Most of them don’t along with some dog breeds, so it must be a consideration when selecting new dogs. 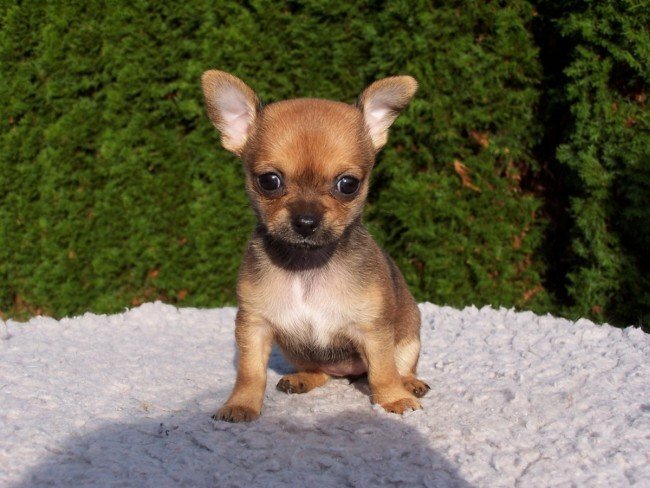 Chihuahuas are also good since they’re one of the longest dog breed living in the world. If this dog is around your home often, you should be careful not to feed them too much for the reason that these dogs are prone to obesity. Aside from that, they can suffer from tracheal collapse, epilepsy, and bronchitis. Unluckily, most of them are prone to trick knees. Most Chihuahuas also have dental issues once their teeth aren’t brushed on a regular basis. If you’re interested to find a Chihuahua to keep you company, make sure to check with the different local shelters and rescues. Several shelters would adopt out purebred Chihuahuas and some would have mixed dog breeds available. This small, fluffy dog breed is an affectionate and joyful dog, which makes it a great companion. Weighing an average of 7 to 12 pounds, this small dog breed is easy to handle for many people. Also, Bichons are simple to train and would require grooming periodically, yet it’s low-maintenance. Most Bichon owners want to take their pets to professional groomers every month. Usually, moderate regular exercise is enough to keep Bichon happy and healthy. If you like a dog with small to medium body size that makes a good companion, Corgi could be for you. 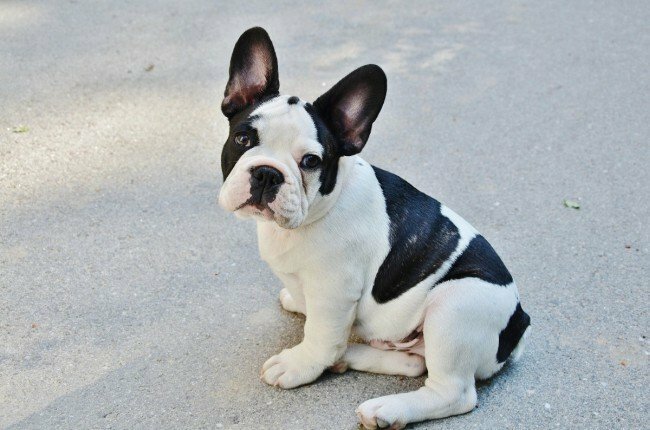 Weighing 24-30 pounds, this dog breed is small enough for many people to handle. These dogs are fairly easy to train and smart. They are adorable with their short legs. By nature, Corgis are herding dogs. Therefore, it only means they will require routine exercise, but regular walks would be enough often. When compared to other dogs, Corgis have minimal grooming requirements that are very convenient. Another popular lap dog breed is Dachshund. It has a lot of nicknames. These include hotdog, sausage dog, wiener dog, and doxie. They related to breeds distinct looks. With their stubby and short legs and long rounded body, these dogs are easy to spot. More often than not, Dachshunds are seen in miniature or standard size. If you are a small dog enthusiast, you will love a miniature Dachshunds. These dog breeds come in 3 types of coats, which include wire, long, and smooth. 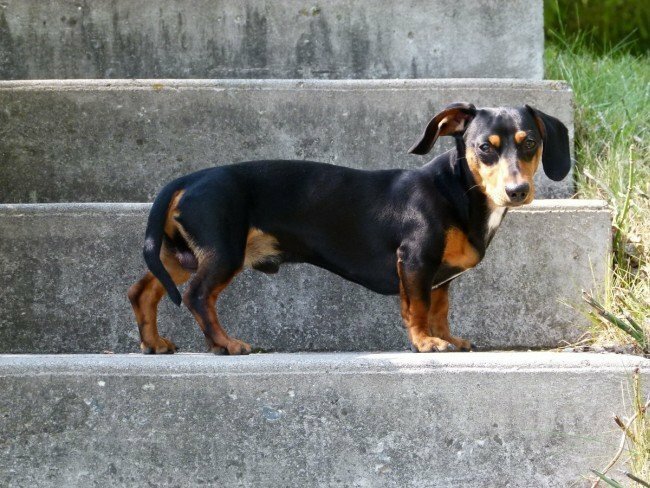 Dachshunds are also affectionate and sweet to their trusted family members, yet could be a little wary of the strangers. But, if you fall for this cute dog, you will never go back. It is a loyal, smart, cheerful, and even-tempered dog, which is a real pleasure to be around. It is also a true American dog and originates from crossbreeding English Terrier and English Bulldog. The result is a dog that is known Boston Terrier, which is named after the place where it was created. Bostons are also energetic and playful, but they like spending time on the lap of their owners as well. That is why they are some of the dogs that make a great companion. 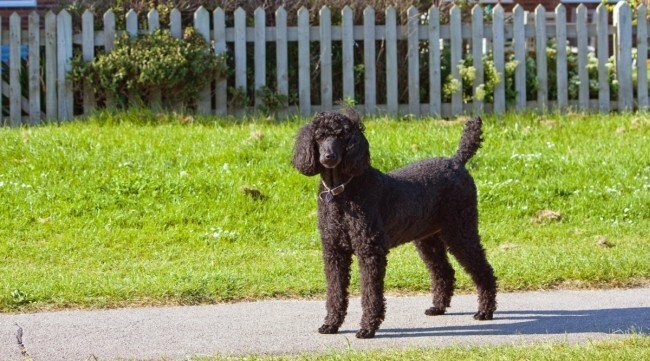 Poodles are a famous breed of dog known for their tight curls and unique haircut that is often called pom poms. This breed has is renowned for its rich history. It’s a favorite dog of aristocracy. Also, these dogs are widely known as total entertaining performers. It is maybe due to its dainty and fancy appearance that otherr people do not realize that Poodles are very intelligent. One of the reasons these dogs are famous is that they have different sizes. You can choose from standard size, miniature size, and toy size. The standard is medium to big-sized dogs, yet the standard and miniature are perfect for those who are looking for small dogs. In addition, smaller Poodles are renowned for their long lifespan. The ancestors of this breed were the big, Spitz-kind working dogs that originated from the Arctic regions. Thanks to the 2 members of British Royal Family, the breed of Pomeranian became known. Queen Charlotte brought her 2 Poms from England in year 1767. These were immortalized in several painting of Sir Thomas Gainsborough. As seen in paintings, such dogs were bigger than what you can see today and weigh as much as 30-50 pounds. Queen Victoria, the granddaughter of Queen Charlotte, became enamored with Pomeranian. 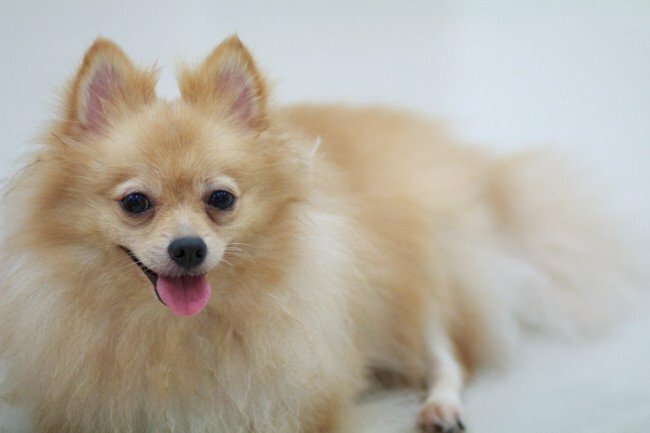 In fact, she own smaller Pomeranian and during the time she exhibited her dog, a lot of breeders were interested to produce smaller Pomeranians. During the lifetimes of Queen Victoria, the Pomeranian’s size was reduced by fifty percent and later became a popular lap dog. Many royalties also owned Pomeranian dogs in the past. 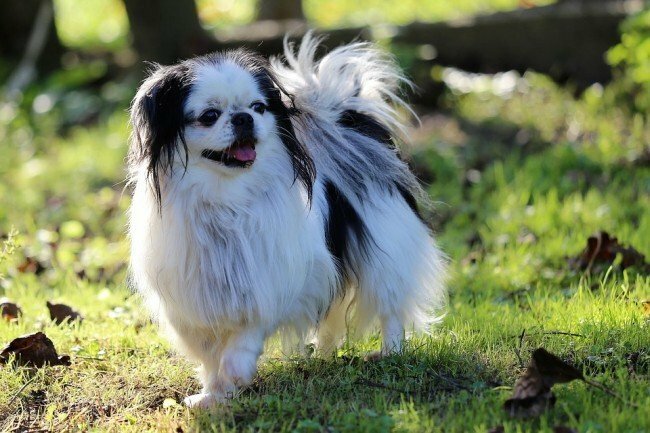 Described as comical and elegant, Japanese chin dogs aren’t well-known in the US. These dogs are actually part of Japanese royalties, yet in Japan, it has been considered as Japanese terrier. This dog has distinct Oriental expression and amazing luxuriant coat. 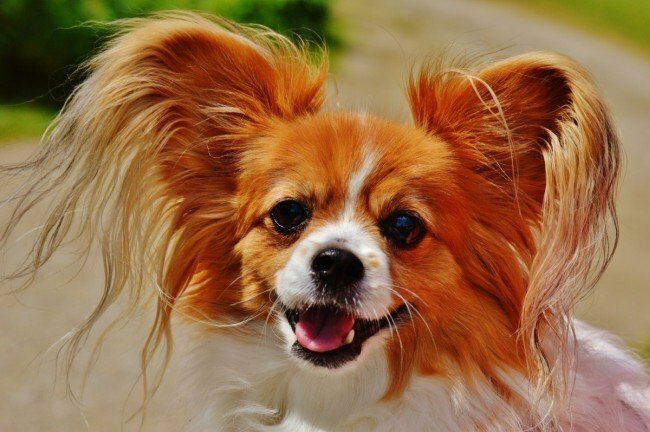 The head of this dog is big for its size and the eyes of Japanese chin are set far apart. That is why it has a characteristic appearance. White and black are the most common colors. It’s a dog whose function is to be a companion. As a good lap dog, it can keep your low extremities warm. Maltese is a good breed dog for seniors for some reasons. Usually, it is contented to sit around and keep you company when it does not want to walk. If the new owners of this breed haven’t owned a dog before, it will forgive lots of mistakes. 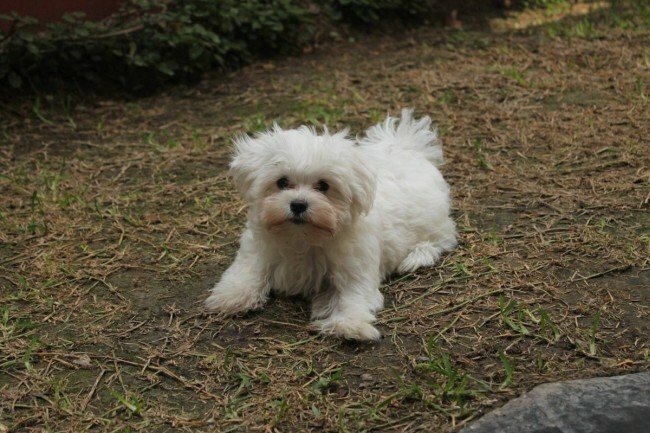 Maltese doesn’t shed much, yet loves barking. Majority of these dogs like cats and they’re more likely to get along with your grandchildren once they come to visit. However, like all dogs, it should be supervised. Maltese is easy to handle. It basically weighs less than ten pounds and frequently less than eight pounds. This makes home physical exam very simple to do and makes it easier to manage during training. Almost all Maltese owners would disagree on intelligence rating and would be happy with the performance of these dogs in an obedience class. 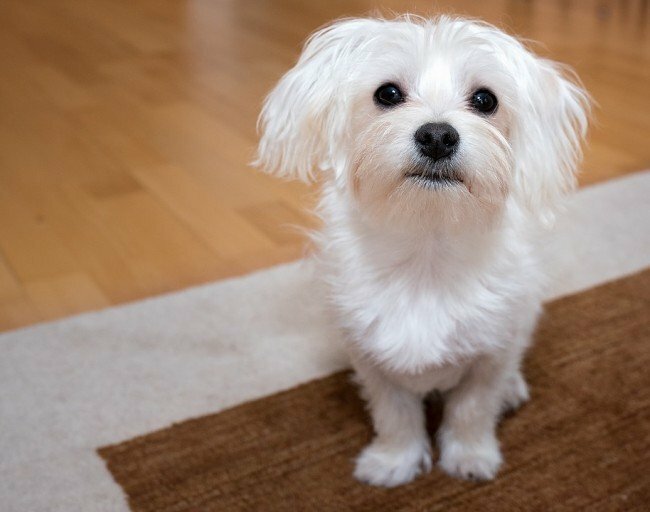 If you love the look of Maltese and like to add it to your household, you should take note some health problems. They can be sunburned on a long walk. These dogs can also be prone to dental disease, chills, and tear staining.